C&IT is holding its exclusive Brand Book Live dinner for corporate and agency event planners at the new Mondrian London hotel at Sea Containers House on Monday 24 November. The event will explore the challenges and opportunities facing the B2B events industry in six key sectors: automotive, financial, pharmaceutical, IT & telecoms, retail and food and drink. It will offer an evening of networking and an opportunity to share event marketing strategies, trends and experiences across each of the six sectors over a drinks reception and dinner. Corporate and agency event planners interested in a place on one the roundtables at Brand Book Live should email celia.miranda@haymarket.com and specify which industry sector is most relevant. 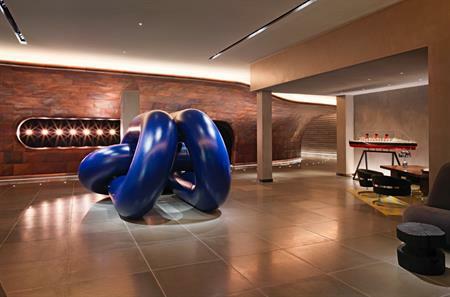 The new Mondrian London at Sea Containers House opened on London's South Bank on 30 September.